When you have a pool, you want the design of everything around it to look good, including the fencing. 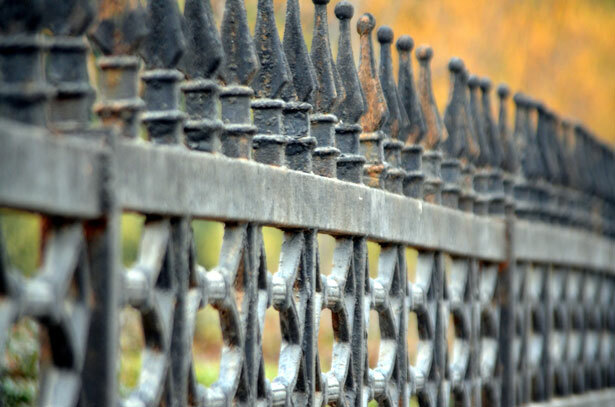 But, some fences that may look great can be dangerous when it comes to their design. One Texas mother knows that all too well. 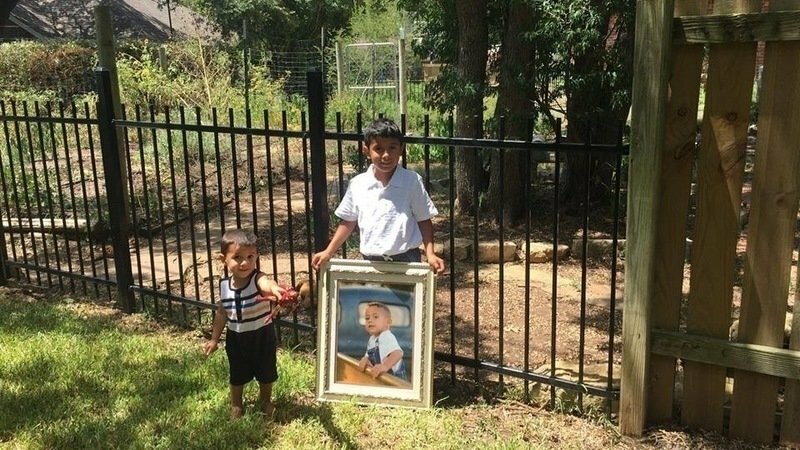 Her two-year-old son died after he tried to climb a wrought iron fence. The little boy’s neck got stuck between the rails, leading to his death. Now, she’s trying to get the word out about the dangers this fence design can cause. 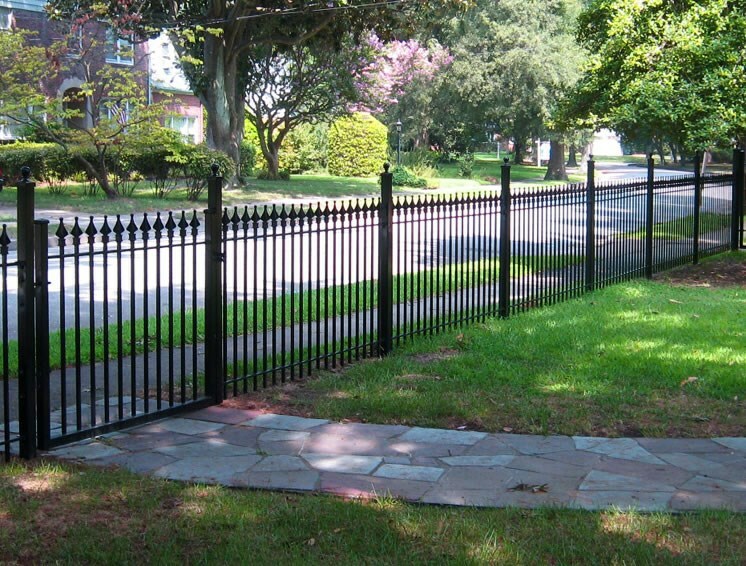 She is advocating for manufacturers to stop making this type of fence without a bar going across the very top. If there had been a bar, then the little boy’s neck would have not gotten stuck in between the bars. 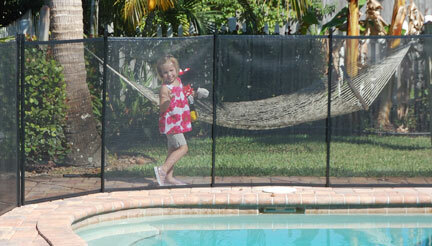 Weatherproof mesh that can withstand the elements and anyone charging into the fence accidentally is key. Your pool fence should have strong posts to support the mesh and any weight that may be put on it. Fiberglass posts can handle greater amounts of force while still being able to bounce back and stay straight. A fence that is not tall enough won’t provide any protection. Some states have laws as to how high the fence must be. Generally speaking, the higher the fence, the better. This will protect children of all heights from accidentally falling into your pool. Small slats can be dangerous because children can get their heads or other body parts stuck between them. That’s why pool fences made of mesh are often preferred. There are plenty of pool fences that look great and still offer the protection they need to. 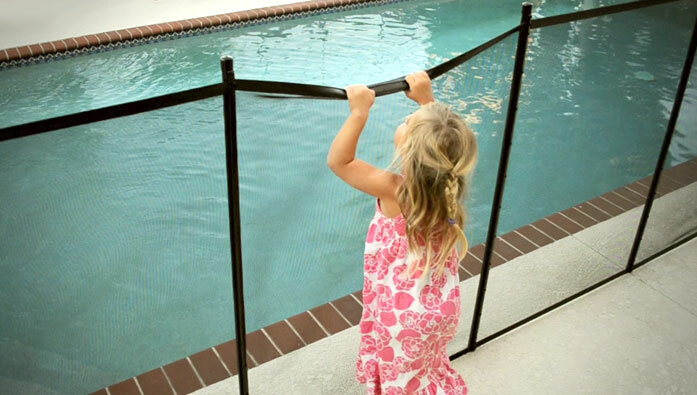 If you’re looking for a pool fence that is durable and attractive, contact Protect-A-Child Pool Fence. We can recommend a fence that will help to avoid accidents and protect your loved ones and guests. Contact us today at 1-800-992-2206.